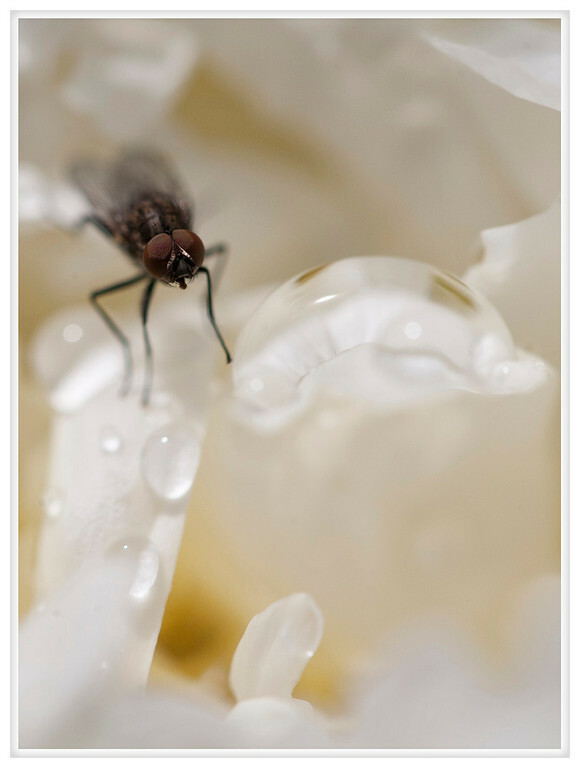 With morning showers and scattered brief sun this fly found an opening peony an ideal place to rehydrate. I love this photo! The macro is absolutely amazing.